BACKSTORY: Shout! 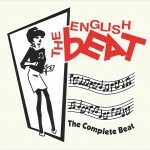 Factory this week releases a new 5CD box set from the Beat plus a new single-disc best of. 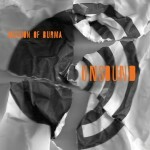 The former collects the group’s three studio albums and adds two discs of bonus material, while the latter presents a 16-song overview (see tracklists here). BACKSTORY: The Boston post-punk masters this week release their fourth post-reunion album (that’s three more records than they put out during their original run in the ’80s) and their first release on Fire Records following a three-album stint on indie giant Matador Records (stream full album here via Spotify). 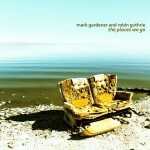 BACKSTORY: The former Ride frontman and the Cocteau Twins co-founder this week release a new single called “The Places We Go” that is being issued digitally by Guthrie’s label Soleil Après Minuit. Both artists have announced the collaboration, but there’s no suggestion yet that it represents anything more than a one-off single together. BACKSTORY: Duran Duran this week releases, in the U.S. (it already came out in the U.K. last week), a new concert album on CD, DVD and Blu-ray. 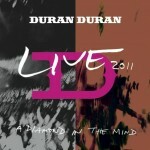 The concert, recorded and filmed last December in Manchester, England, features such track as “A View to a Kill,” “The Reflex” and “Rio” (see tracklists here). 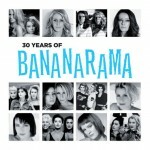 Anyone know if DIAMOND will be available on iTunes? English Beat reissue includes the US remix of I Confess by J. Jellybean B. and not the UK Dave Allen mix as stated on the packaging etc.